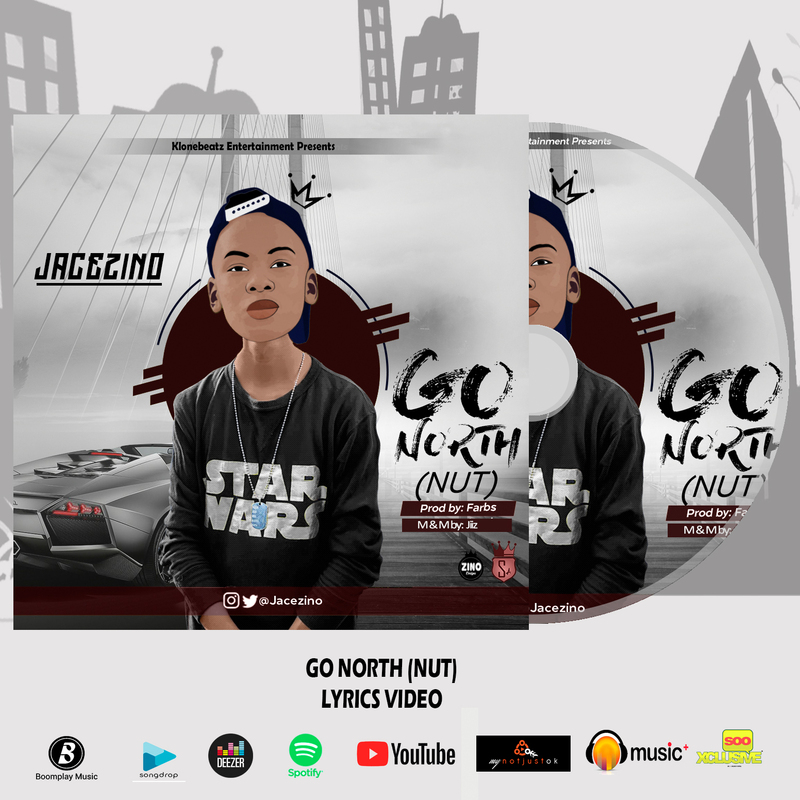 After the drop of the song "Go North(Nut)"which made massive waves, the lyrics video is now out! edited by Jacezino, kindly enjoy!! !